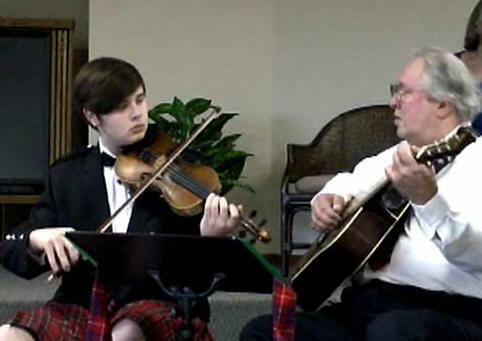 Hamilton Rant is Robin and Brian Shaylor, a father and son team playing guitar and violin. They are based in Portland Oregon. Brian is an active competitor in the Portland Highland Games where he won the Open Fiddle Competition in 2005 and placed second on two other occasions. Return to ImaginationProcessing home page.